The Australian government agency dedicated to streamlining the country’s IT operations has called blockchain “interesting,” but said it is hyped by firms working with the tech. The chief digital officer of the Digital Transformation Agency (DTA), Peter Alexander, indicated the view was arrived at after the organization received AU$700,000 (about US$500,000) from the government in May to explore blockchain applications within government services. “Blockchain: Interesting technology but early on in its development, it’s kind of at the top of a hype cycle,” Alexander said at a parliamentary committee meeting on Tuesday, as reported by ZDNet. Alexander was further quoted as saying that most of the hype comes from companies seeking to make profits in the space. A number of other government agencies in Australia have recently moved to study blockchain use cases. 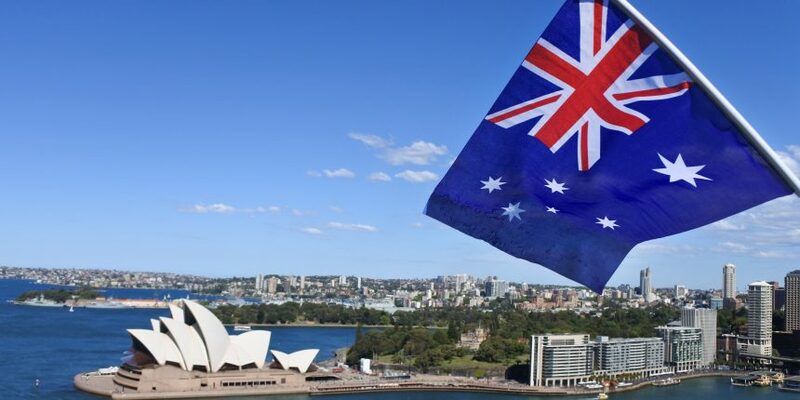 For instance, in May, Australia’s Department of Home Affairs revealed a plan to investigate blockchain’s potential to bring about secure and transparent international trade and supply chain management. The Commonwealth Scientific and Industrial Research Organization (CSIRO) is also looking into the settlement of insurance payments for citizens with disabilities using blockchain– a project being conducted with the Commonwealth Bank of Australia. And Australia’s New South Wales (NSW) government’s blockchain experiments cover the digitization of all property transactions and driver’s license digitization program. Perhaps most notably, CSIRO said in late August that its research arm, Data61, is working with law firm Herbert Smith Freehills and IBM to conduct a pilot for a new system called the Australian National Blockchain (ANB). The nation-wide platform would allow businesses to carry out transactions based on smart legal contracts, it said at the time.